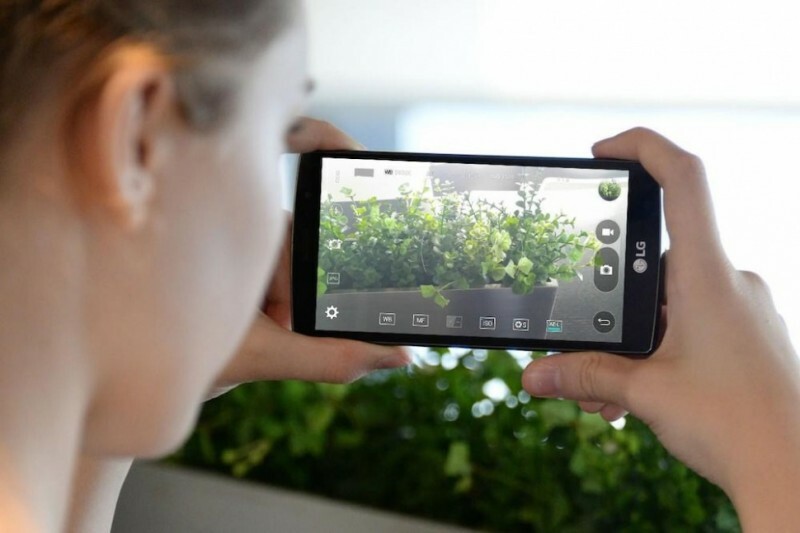 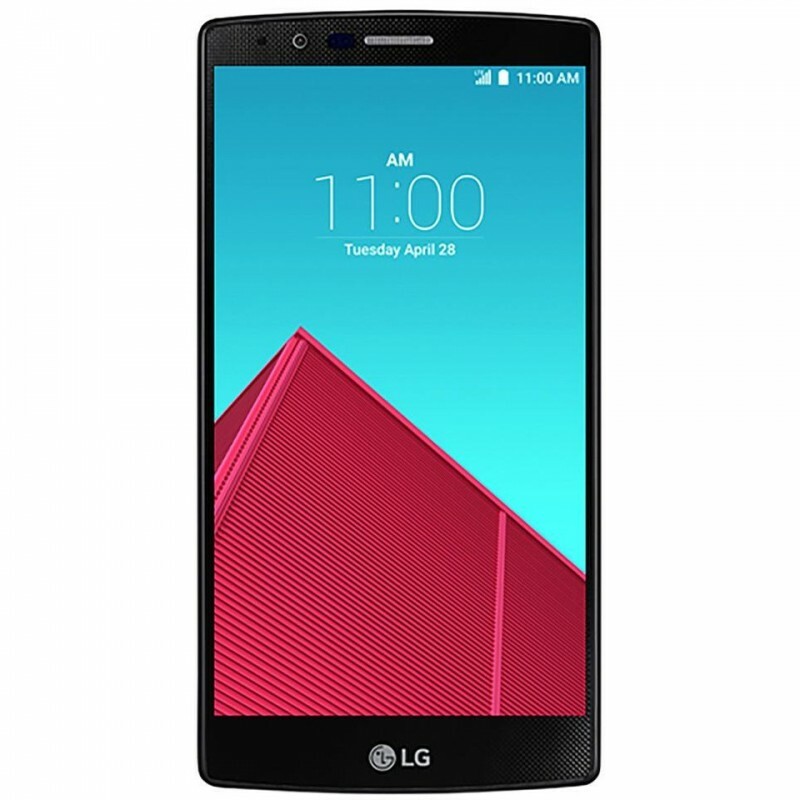 LG G4 Beat has just launched by LG on 9th July 2015, The price of this handset is included in the specification but not confirmed yet. 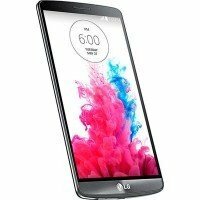 LG G4 Beat introduced this handset with very good 8 mega pixels of primary camera with 8 GB internal memory and 1.5gb ram. 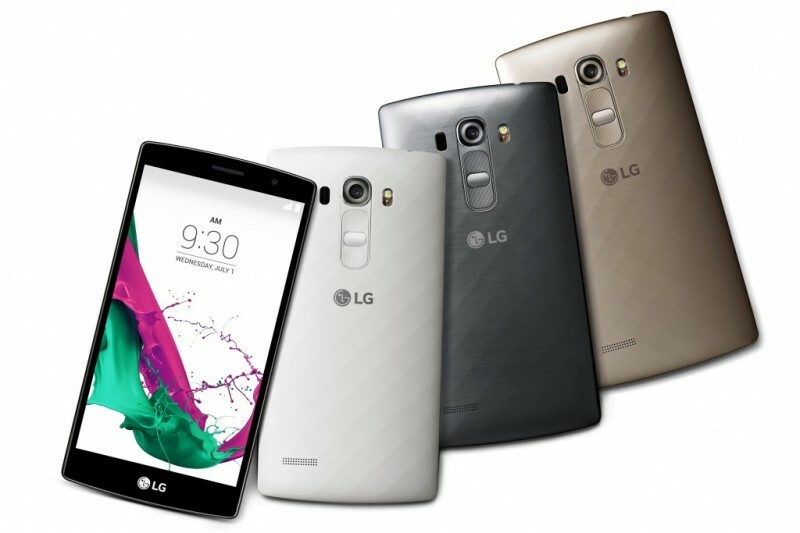 We hope this phone lives up to the legacy of its G4 and out performs in performance and sales in Pakistan. 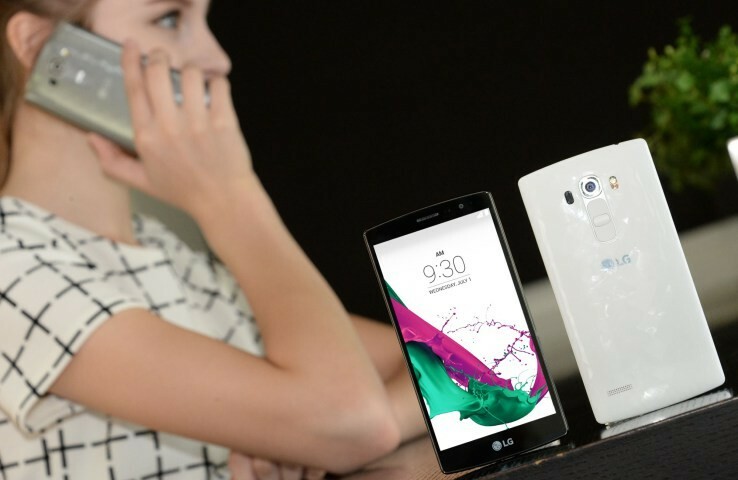 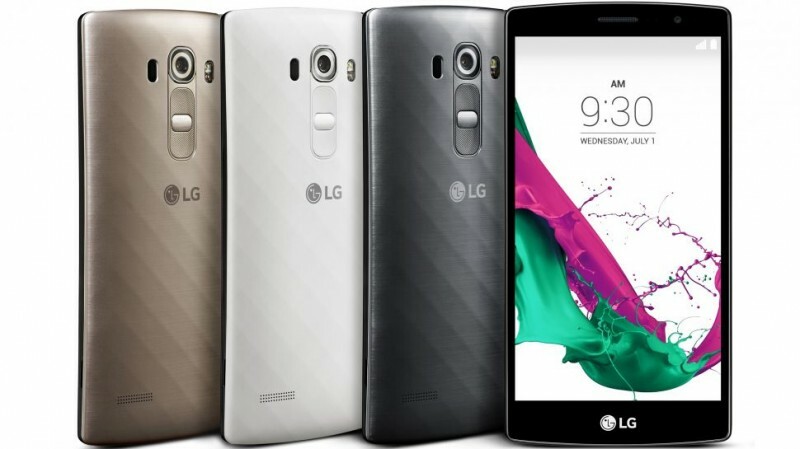 Lg G4 Beat Price in Pakistan shall be confirmed as phone actually hits the market.